Very sturdy music stand with practical music clips! 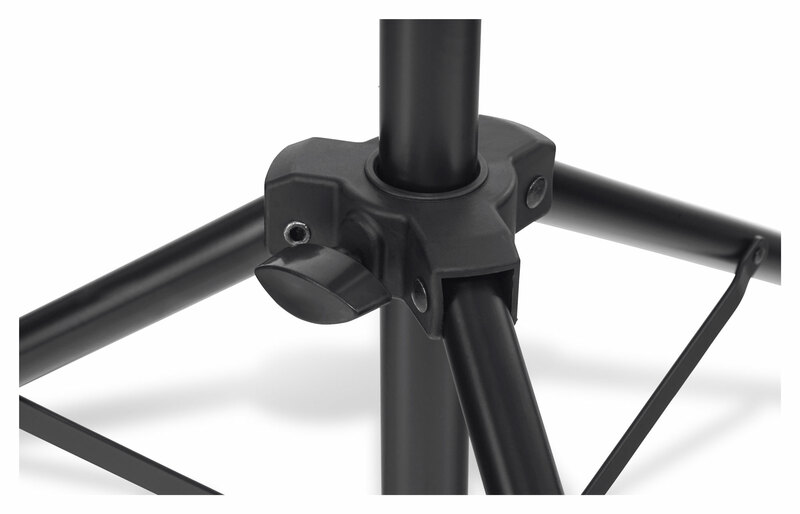 The McGrey 11940 Orchestra Stand is the first choice for orchestral musicians, entertainers and cover bands. 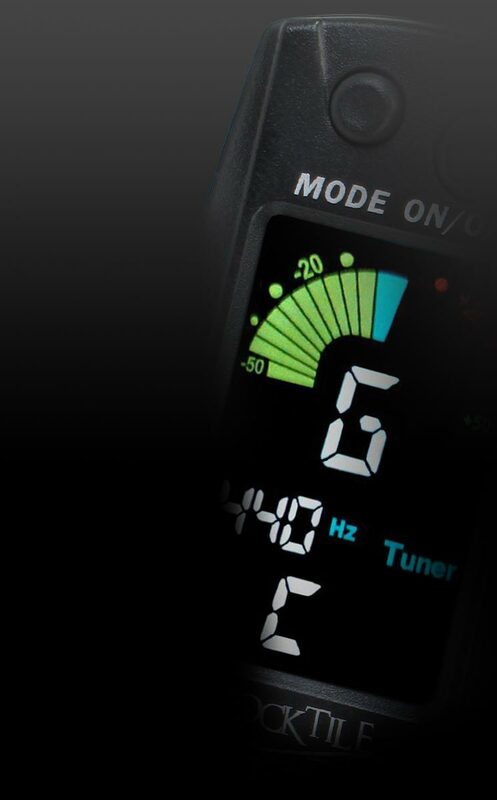 Its practical features, compact size and lightweight design make the 11940 a reliable companion for all things musical. The two spring retainer clips keep sheet music reliably in place, resisting even the strongest gusts of winds. 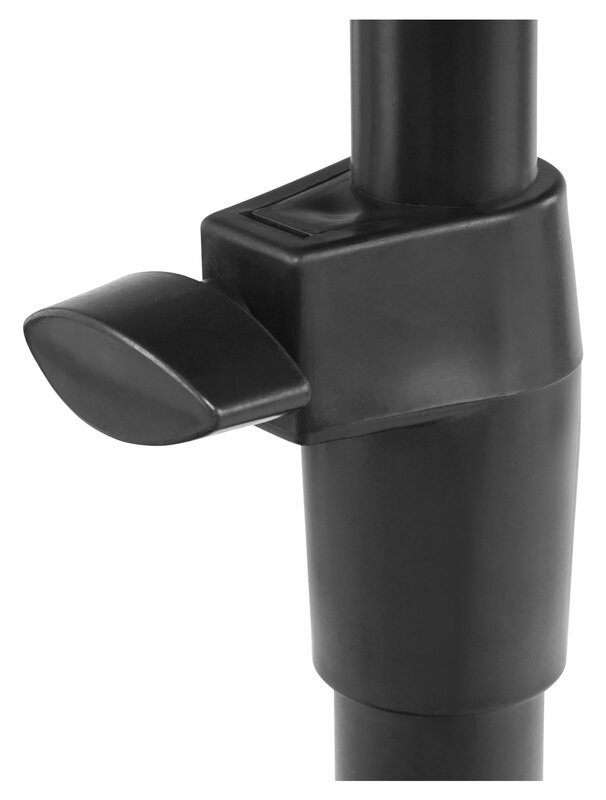 With the stable, three-legged tube construction and the strong block clips, it isn't easily shaken and remains a stand you can depend on. 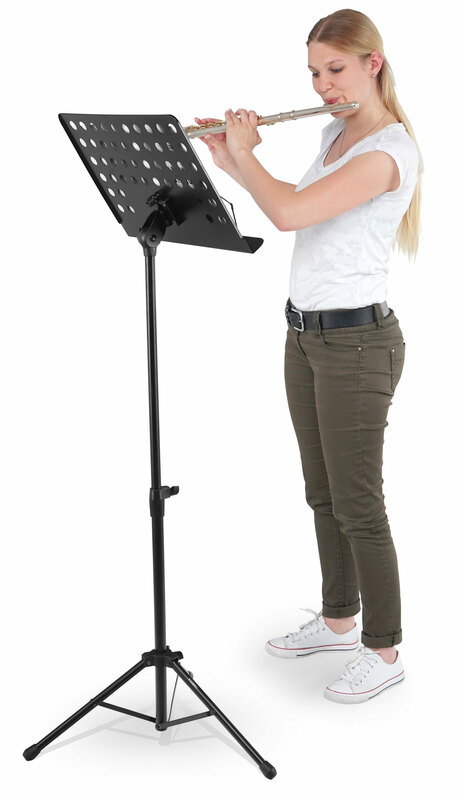 The music stand can be adjusted to heights from 69 cm to 115 cm (from the lower edge of music rest). 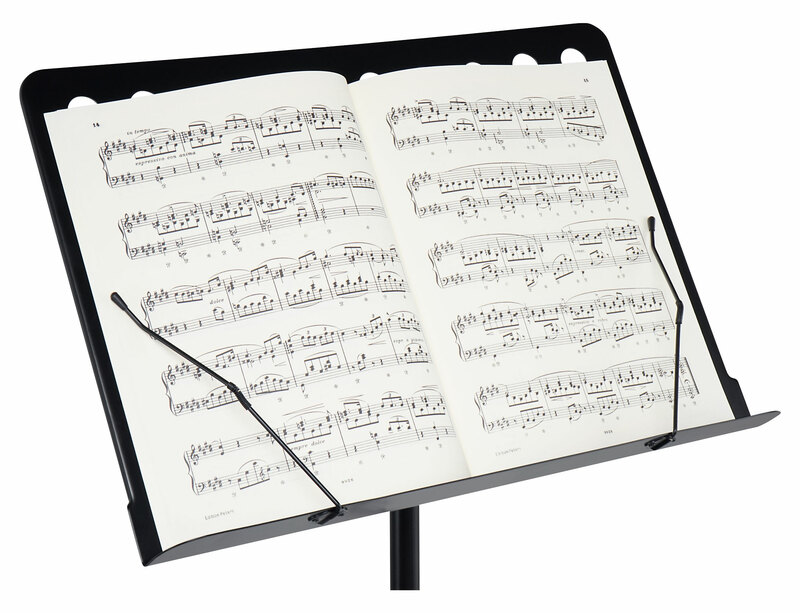 The 48.5 cm wide and 34.5 cm high music rest offers enough space for all your scores. 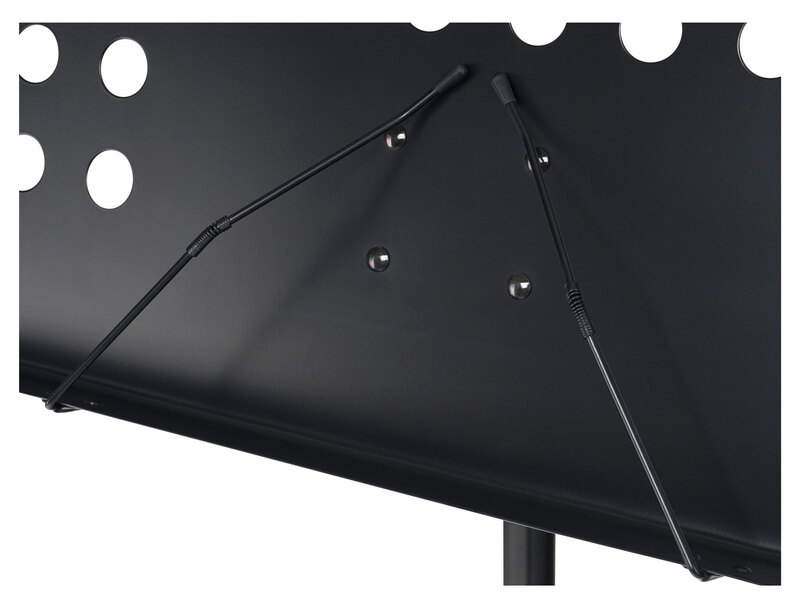 With its strong tilt clamp and the stable construction, the stand can hold a complete orchestra folder. 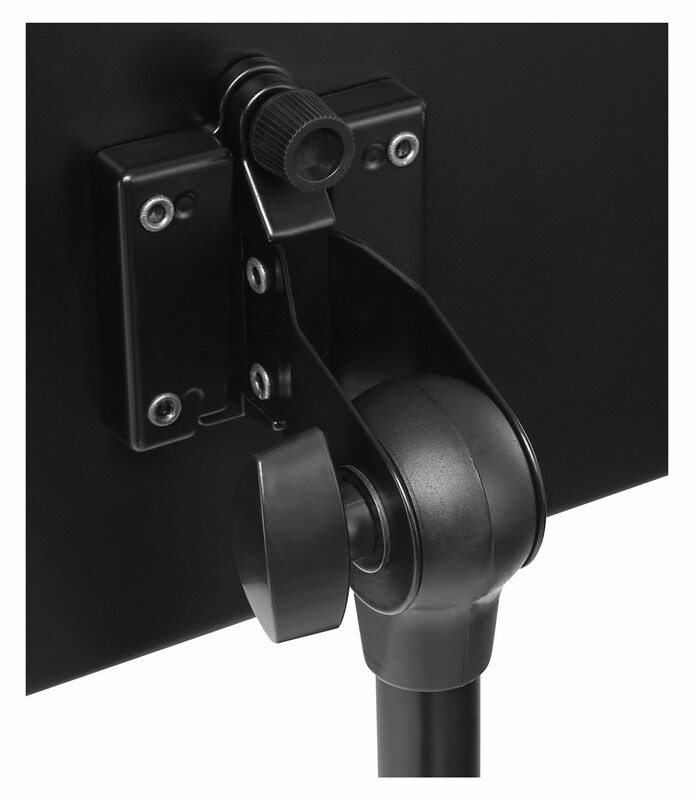 Thoughtful design, secure stand and high-quality craftsmanship at a bargain price!